Merodynamic Pool's clients understand quickly why we are a 5 star rated Marietta Georgia in ground pool install company. 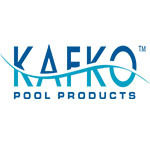 With our much valued "customer is king policy", a "swim in 2 week" finish time and a Faith based atmosphere, Merodynamic Pools has come to stand alone in the Marietta Georgia in ground pool install market. 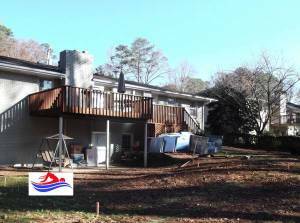 Our cost effective installation procedure enables our Marietta Georgia In Ground Pool Install customers to obtain the biggest value for their dollar. Call or write today for your free quote. From the first sales presentation, to our final cleanup, we know that you'll agree that we've tried our hardest to make your experience a pleasant one. 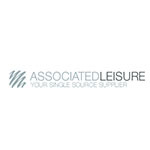 We won't hire pool sub contractors to do our work, everything is performed in house except the electrical service. 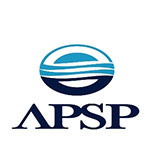 These choice for the way we run our company is what has developed our family oriented work place. 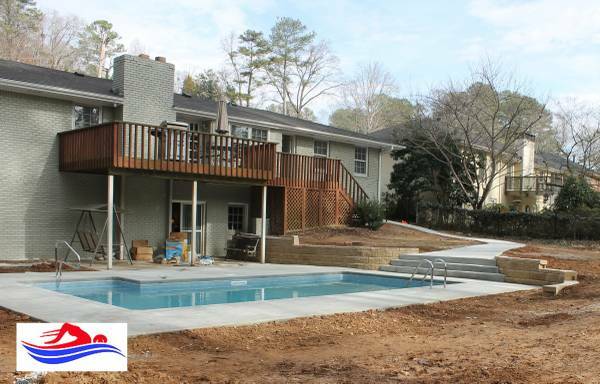 You will expect no delays during your Marietta Georgia in ground pool install process except for the possibility of some bad weather. 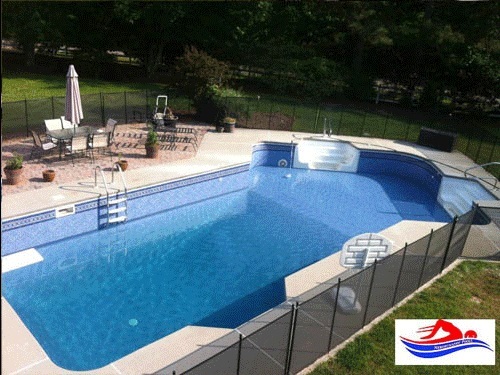 With in house professionally trained crews, unmatched experience, remarkable scheduling and personally owned trucks, we will make your Marietta Georgia in ground pool install, relaxed and comfortable. 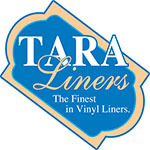 Our Goal as always, is to exceed your expectations! 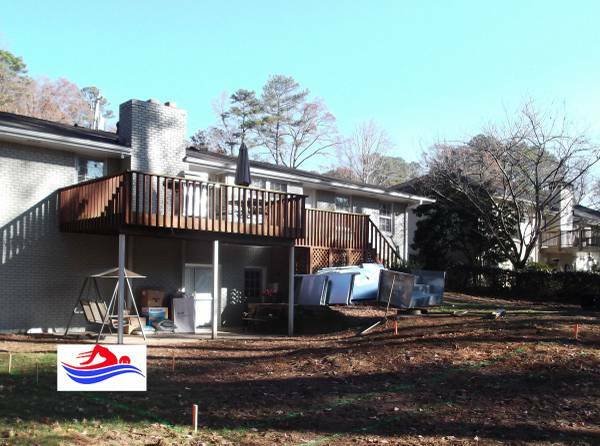 Through extremely professional and expedited workmanship, a careful Marietta Georgia in ground pool install procedure, we believe that our goal to satisfy you will surely be achieved. Every time. We work Hard to make your Marietta Georgia in ground pool install dreams become come reality. 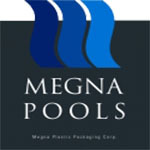 Why should you choose a vinyl Marietta Georgia in ground pool install by Merodynamic Pools? No limitations for lengths, widths or depths. You dream it, we build it. Aesthetic beauty of our colorful liner choices. 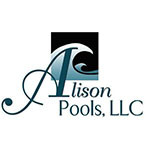 Vinyl liner pools offer a nonabrasive and soft interior finish. Lowered building costs in comparison to fiberglass or gunite. Merodynamic Pools has an excellent 5 star industry rated reputation. 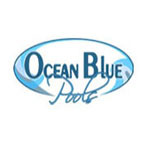 One of the best Marietta Georgia In Ground Pool Install companies!